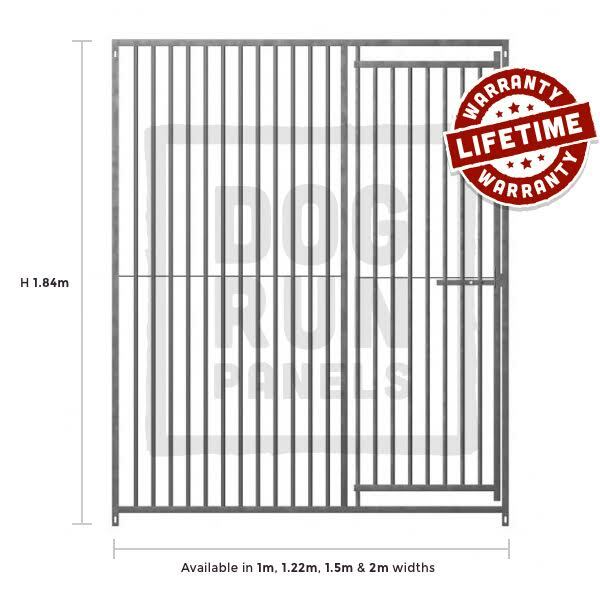 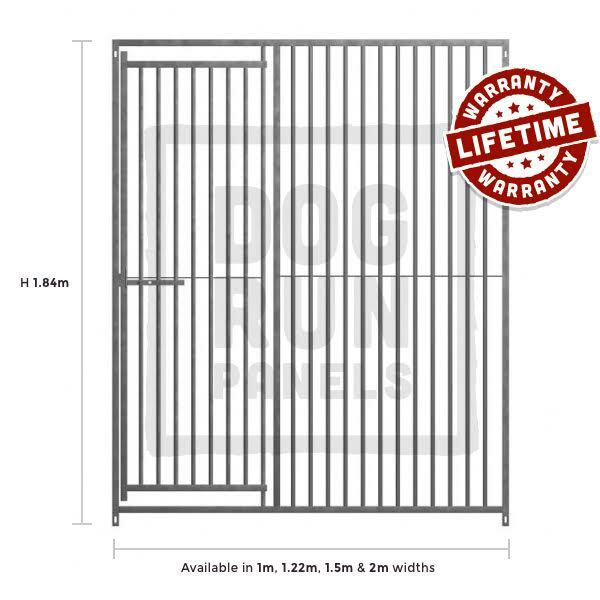 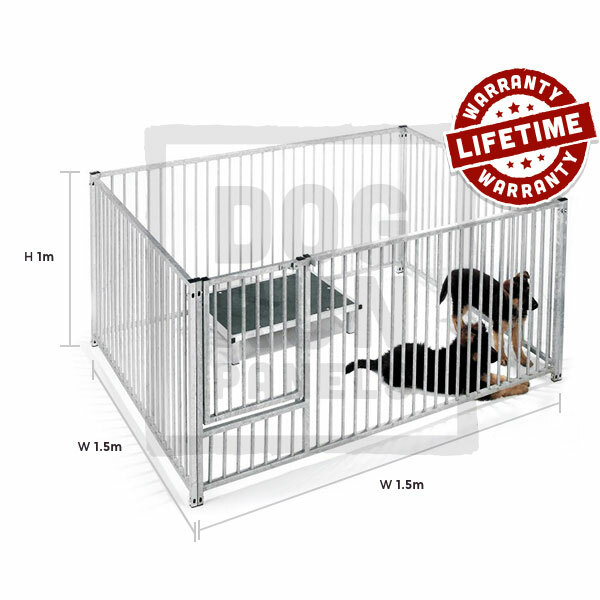 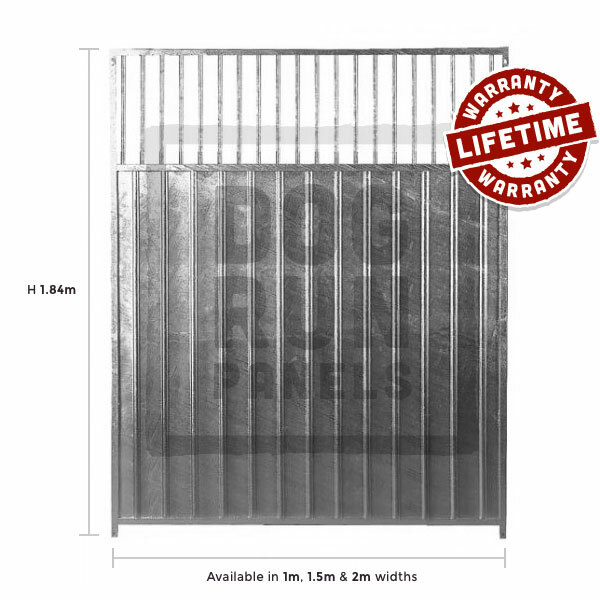 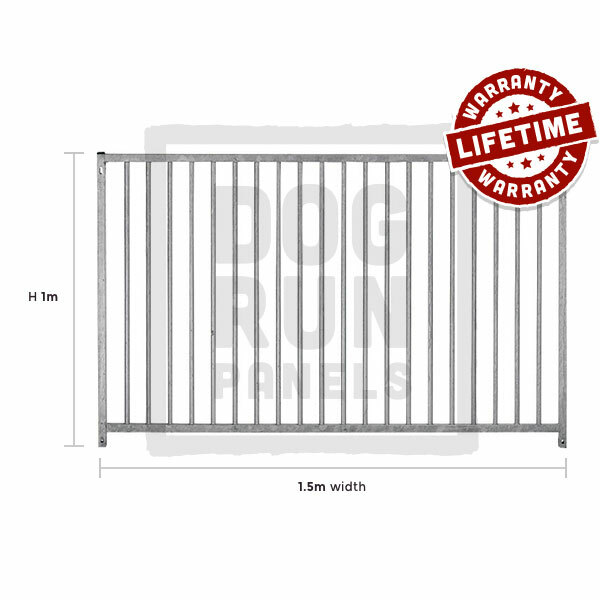 We carry the largest stocks of dog run panels in the UK. 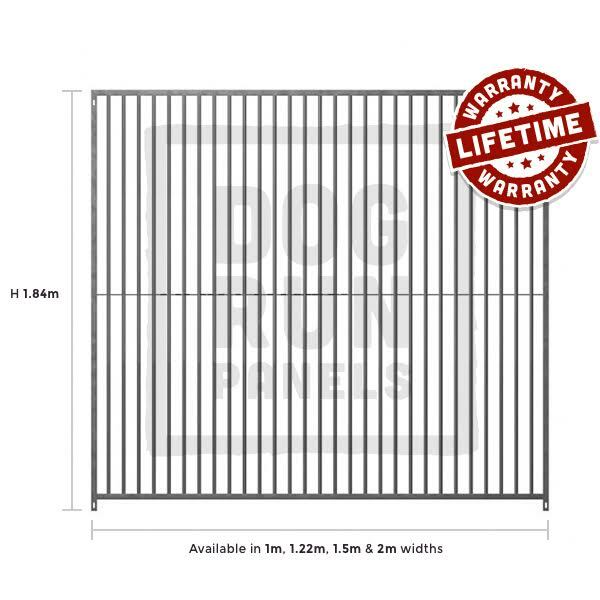 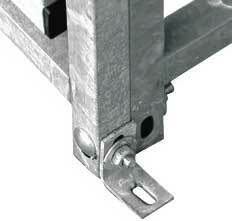 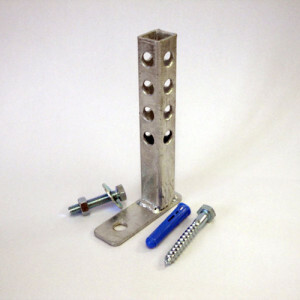 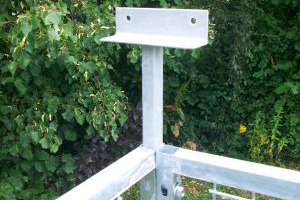 Whether its 5cm gap bar or mesh panels we can deliver these with our own driver or you can collect. 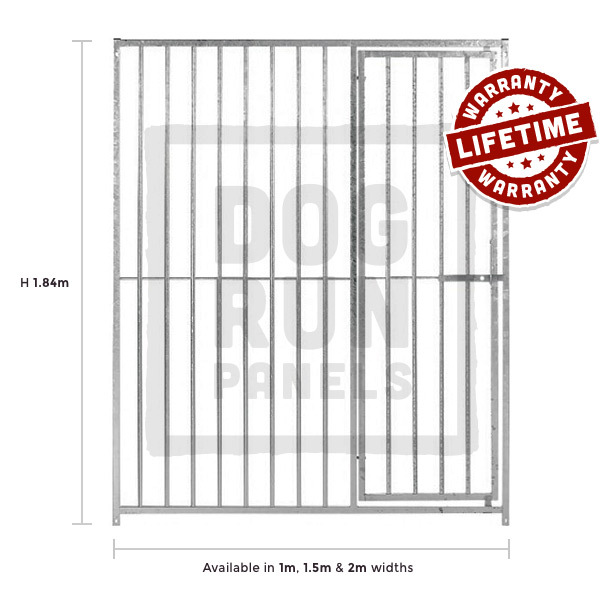 We have over 10 years experience in selling the best galvanised & modular run panels. 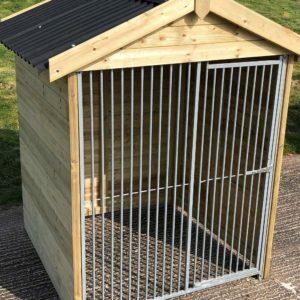 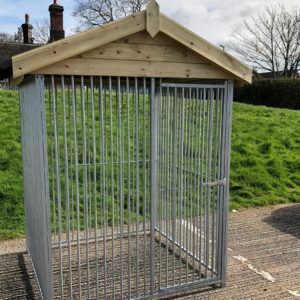 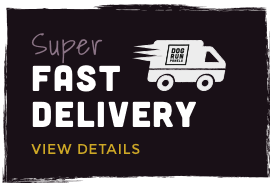 We supply the public , boarding kennels, military and police. 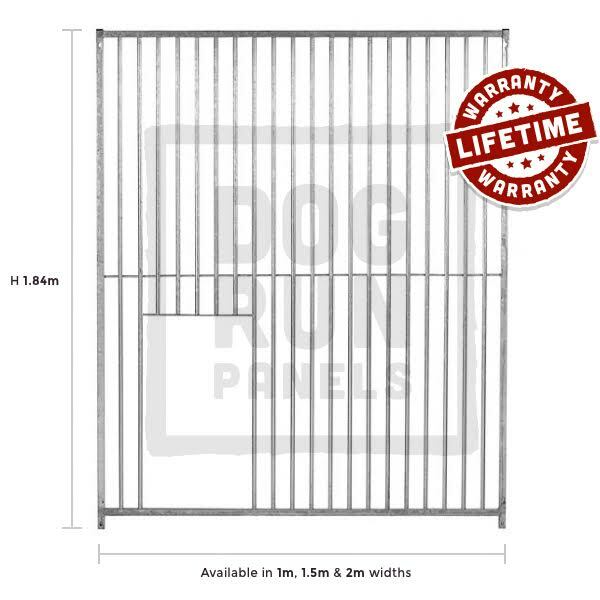 Whatever your dog run panels requirements please get in touch for a free quote.